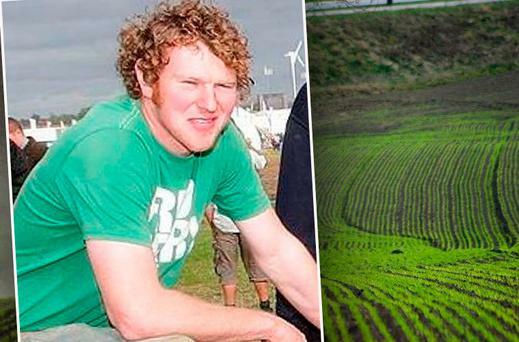 Ploughing champion Martin Kehoe said his family are still coming to terms with the loss of his son Martin Jnr in a tragic accident in Foulksmills in 2017. He said the loss of the deeply loved father-of-three in September 2017 was a huge loss for the family. "It's not easy to get over that. We have to just keep going and then you meet people who have been through similar situations. There are so many people who have lost loved ones young and you just have to keep going and you can't let yourself go into a corner," he said. 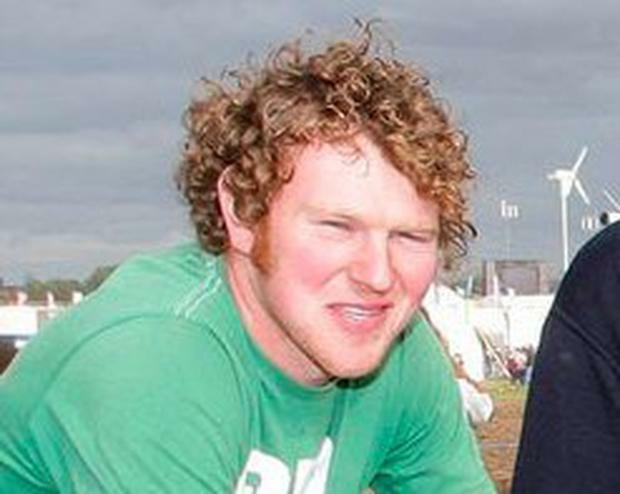 A hard-working young farmer and family man Martin Jnr died in a farming accident on his family farm. Thousands of people from across the district and the country's farming community extended their sympathies to the family over the following days, and his funeral was one of the biggest the area has seen. Martin Kehoe & Dan Donnelly both from Wexford winning gold in the conventional and reversible competitions respectively and Brian Mahon from Offaly securing a silver medal position on the final day and fourth place position overall in the reversible class. Speaking about the European Championships in Ballinaboola, Martin said he has been back ploughing for a few years which helps take his mind off of the tragedy. He loved having his 21-month-old grandson, his son Martin's son, by his side in Ballinaboola at the weekend. 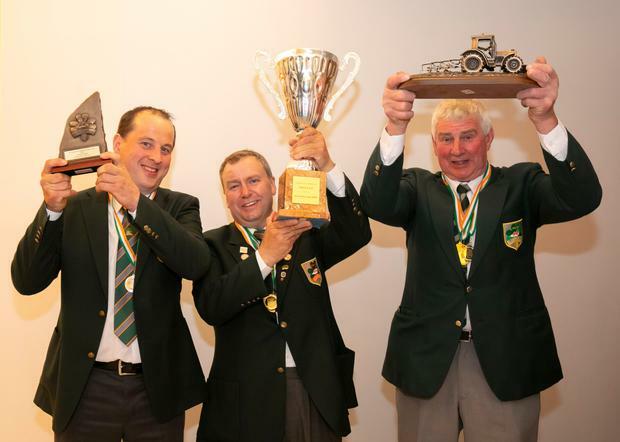 Martin was one of two Wexford men who dug deep and claimed gold for Ireland in the conventional and reversible ploughing classes at the European Championships in Ballinaboola last weekend. According to Martin "the conditions were dry, maybe a little too dry for ploughing in parts where there were tracks in the ground." "It was probably the best two jobs I have done over the past few years. I'm afraid of my life I will wake up and think it was all a dream but at the moment I am feeling fairly good." "When I addressed many of you at the launch of this event last December, I expressed my confidence that both the organisers and participants would do themselves, their countries and their families proud. My words were indeed an understatement when you consider the great talent, skills and exceptional work ethic that has been on display over the course of this weekend," Mr Kehoe said. "But above all, I want to pay tribute to all the winners and competitors. You are the reason so many people turned up to support this event." Next up for Martin is a tough conventional competition at the National Ploughing Championships in Carlow this September, where he will take on home favourite Eamonn Tracey. "Carlow is home to the world champion so you have to be as good as the opposition."